A free birthday experience. A world of excellent street food at family prices. 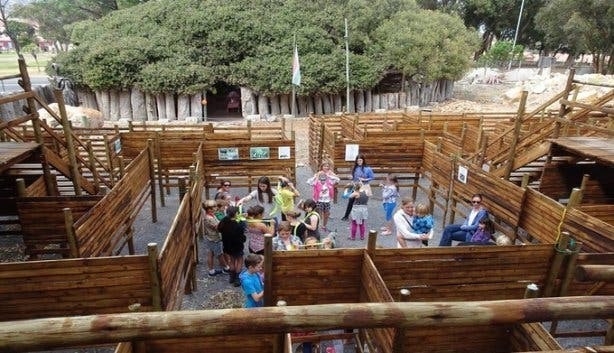 A maze to conquer at an animal farm in the deep Deep South. And free experiences, from skating to flower picking, for the whole family to enjoy. 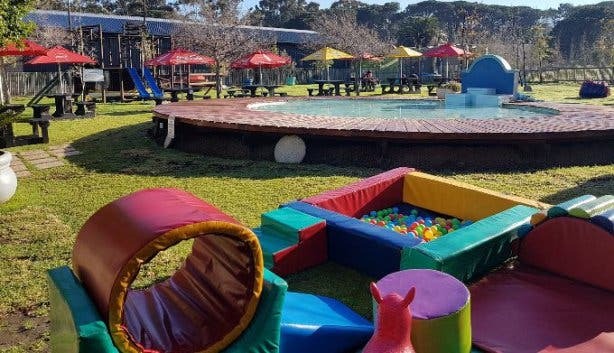 Not only does this family-style restaurant serve delicious food, but there is also a huge kiddies play area, a slip ‘n slide slippery slide and a splash pool. You can also expect live music. 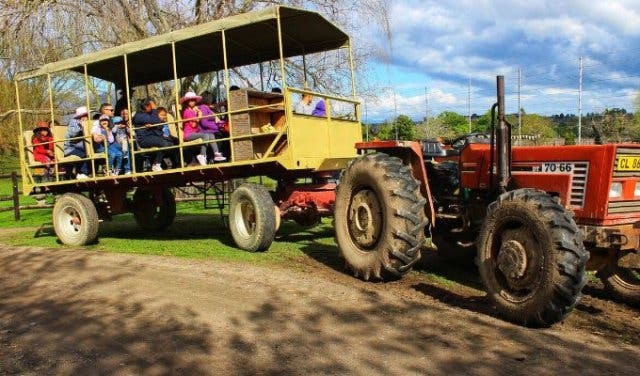 Situated on the well-known Vredenheim Wine Farm in Stellenbosch, this new addition offers a range of activities that will entertain the whole family. There are a variety of tame and friendly farm animals and the kids may feed them too if they wish. The kids can play in the park while mom and dad sit back and enjoy a glass of wine and a snack from the food court. Discover Vredenheim Animal Farm. Is it someone's birthday? Good news is all South African now get free entry into the Two Oceans Aquarium at the V&A Waterfront on their birthday (or the six days after). The aquarium is celebrating its 23rd birthday by giving you free access on yours. Get all the info on the Two Oceans Aquarium free birthday experience. 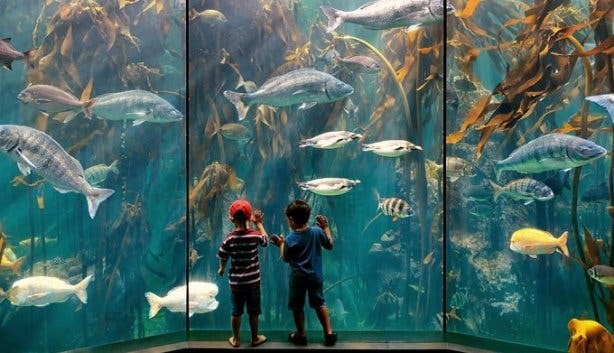 Plus: Discover 15 exciting reasons to visit the Two Oceans Aquarium in Cape Town. At this new V&A Waterfront district called Battery Park, there's a public skate park that's free to use alongside a multi-purpose basketball court. Set with the picturesque Table Mountain in the background, it's a popular place to explore and hang out. Read more about Battery Park. Let’s face it, the V&A Waterfront is the perfect place for a family outing. The V&A Food Market is a beautiful indoor market that offers a multitude of vendors serving quality artisanal street food at reasonable prices, seven days a week. 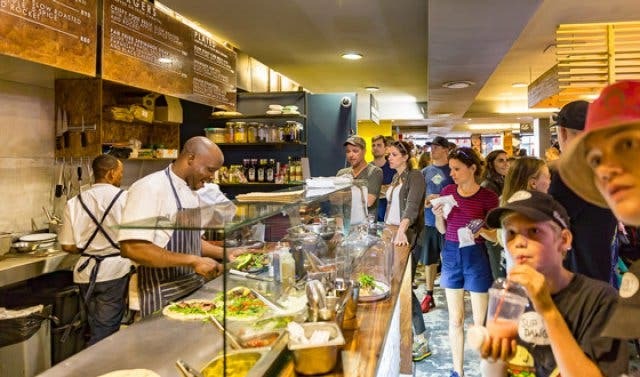 From pizza and burgers to sushi, steak and Indian tapas, the market offers every style and cuisine you can imagine at a range of prices. It also offers free live music sessions on Saturdays, Sundays and public holidays from 1pm-5pm, upstairs. There is also plenty of seating inside and out and even a play gym for the kids outside when the weather is good. The market is conveniently located in the Old Power Station building, next to the Watershed and Aquarium, on the walkway that snakes through all the main outside action on its way to the shopping mall. Read more about the V&A Food Market. This world-class digital exhibition combines art and science and is sure to give kids a great learning experience while being thoroughly entertained. This newly upgraded facility showcases productions not only focusing on astronomy but includes exhibitions on anatomy, marine life and more. With the shows’ picture quality having a high resolution of projection (67.1 megapixels), it would feel as if you’re being transported into another dimension. 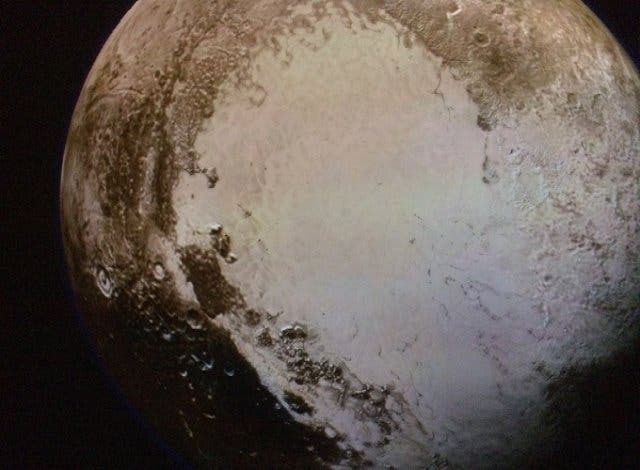 Read more about the Iziko Planetarium and Digital Dome. Hours: Tues–Sun: 9am - 5pm; closed on Mondays, Workers’ Day and Christmas Day. On Wednesday evenings, there are shows ar 7 and at 8 pm. The 3D interactive Maze World combines fun and education in one space. 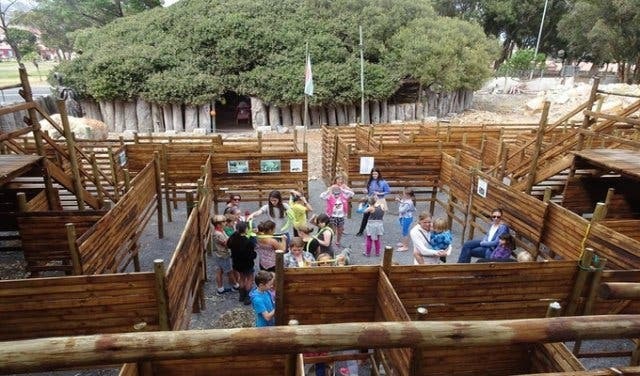 Both kids and parents can explore the maze while learning about wildlife conservation. The maze is filled with riddles, so just as it is a physically engaging activity, it does well to exercise the brain too! Read more about Maze World. If there’s one thing many kids love, it’s getting messy with art supplies. 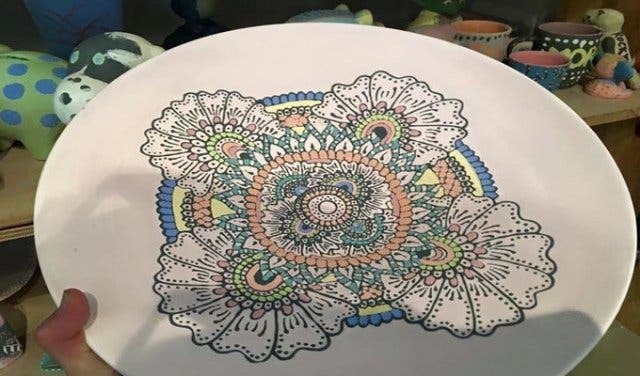 The Clay Cafe is situated in a picturesque setting in Hout Bay where kids can paint a range of ceramics such as bowls, mugs and plates, have it fired, glazed and take home. The venue has wide open lawns and trampolines for a break from all the active creativity. Although a great way to keep the kids occupied, the activity of painting pottery can be quite therapeutic for adults too. Read more about Clay Cafe. 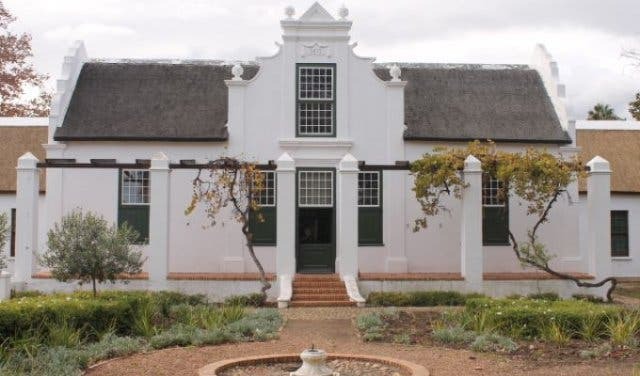 There’s enough to enchant inquisitive kids for a solid hour or two at this captivating Cape Winelands museum. The affordable, family-friendly venue is home to an assortment of vintage playthings and a wonderland of tiny replicas. While fascinating for children, this gem is also a delight for parents, who can reminisce about their toys from the past and reconnect with a time before technology took over. Located just outside Paarl, this family-run farm gives little ones the rare chance to view hundreds of live Nile crocodiles. Le Bonheur runs regular guided tours to view these fascinating, toothy reptiles. 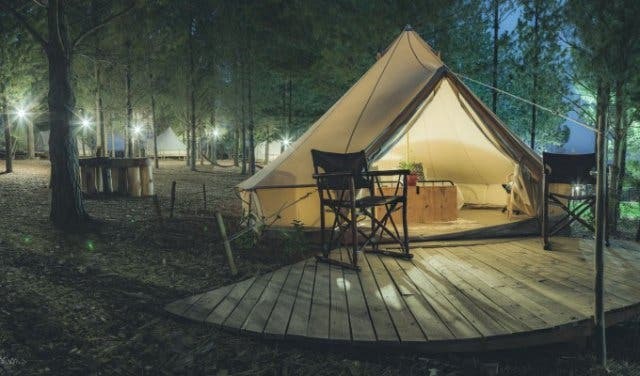 Verdant lawns, an outdoor jungle gym and an indoor playpen are also on site for kids. Read more about Le Bonheur Crocodile Farm. 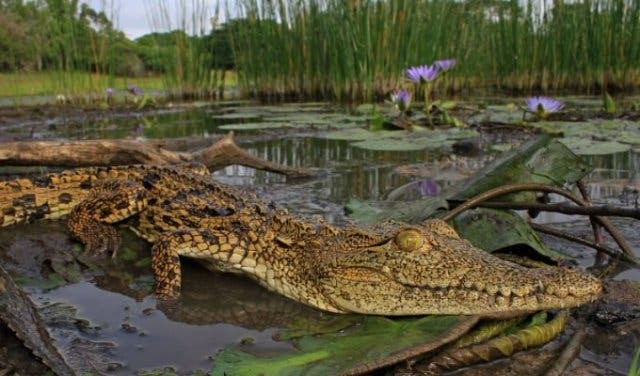 Price: Croc Pond Guided Tour: R66 for adults; R40 for persons under 18 years old. 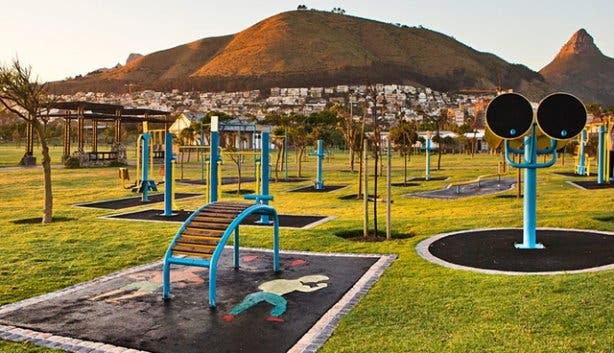 This kid-friendly skate park offers hours of mahala entertainment. Though it is also used by more serious athletes training for competitions, the park is open to inexperienced little ones too. As it’s well lit and completely fenced in, the arena is safe for younger kids, and there’s also space for adults to stand and watch. Be advised that the park is located right next to a busy intersection. 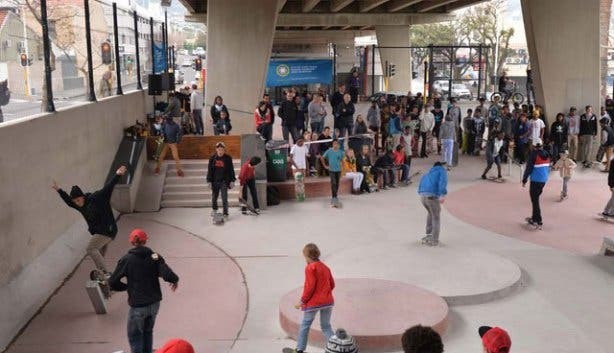 Read more about the Gardens Skate Park. 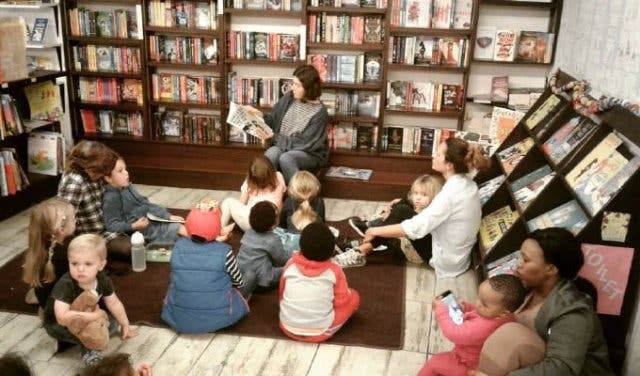 The Book Lounge in Cape Town’s East City offers a delightful event that keeps kids entertained. Storytime at The Book Lounge is most appropriate for children older than three but younger than eight, and parental supervision is required. 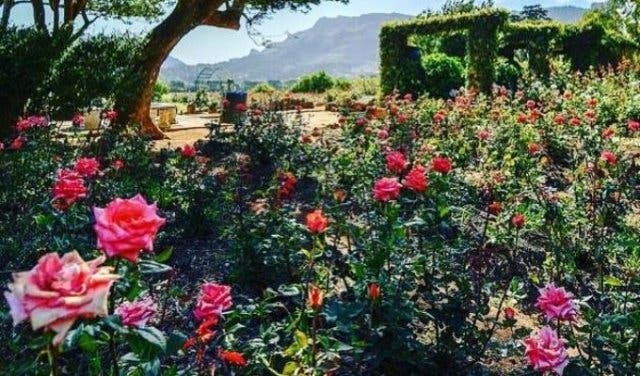 Picking your own roses at Wynberg’s charming Chart Farm is a fun activity for children. Between November and June every year, the property’s gardens are in full bloom and guests come to pick roses of their choice. The farm is also home to a quaint café that looks out over the rolling hills and vineyards of the Constantia Valley and serves delicious treats. The daily 12pm blast of the Noon Gun is a sound many Capetonians are accustomed to, and its story is interesting for kids and adults. 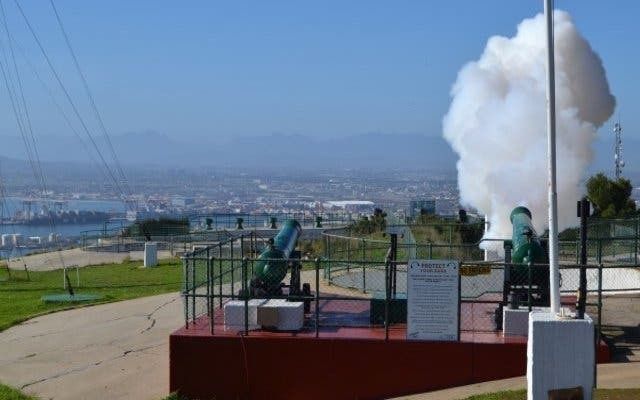 View the noon firing, a few meters away from the detonation, for free and listen to a brief talk beforehand that explains the history of one of the Mother City’s oldest traditions. Read more about the Noon Gun. 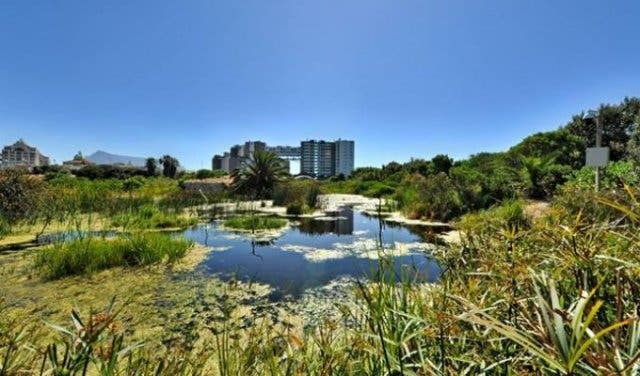 Intaka Island is a 16-hectare wetland and nature reserve a short drive from Cape Town’s CBD. 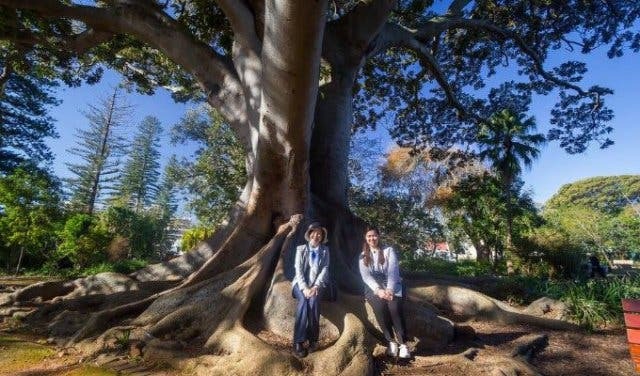 You can either do a guided stroll along the 2km walkway that snakes around the isle or go at it yourself and, stop at various stations to read up about the plants, marine creatures and birds. There is also a ferry that takes you on a brief ride down the Grand Canal, but pre-booking is essential. This Constantia-based theatre is an absolute must-visit. Follow them on Facebook for the latest news. The team of puppeteers use the figures to tell fairy tales and stories such as The Frog Prince. 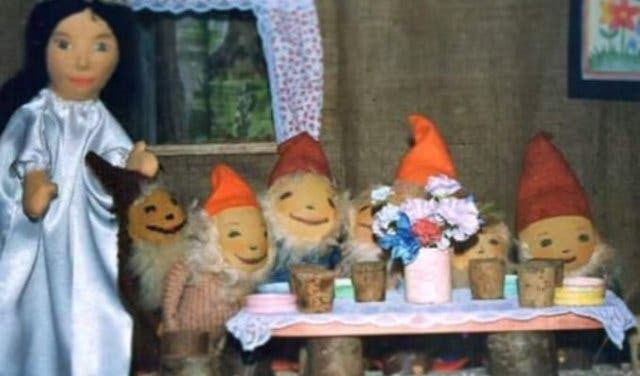 Read more about the Rainbow Puppet Theatre. Beautifully clean, safe and uncrowded. Fed by the Atlantic and Indian Oceans in some of the most beautiful parts of the Western Cape. And – best of all – totally free to use. Get all the details about our fabulous tidal pools. 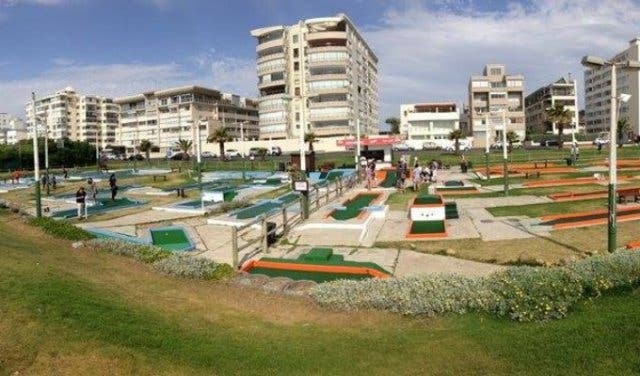 Take your kids to the spectacular outdoor Sea Point Pavilion, or the indoor Long Street Baths or choose from a host of others. 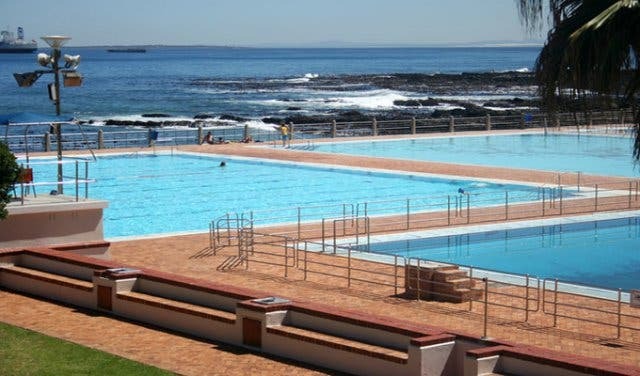 Read more about public pools in Cape Town. Hidden gems, family-friendly beaches, beaches for sport-lovers, beaches for people-watchers. Dig your toes in the sand and catch some sun. Visit with family and friends to cool off while enjoying some sun at some of the most beautiful local beaches. 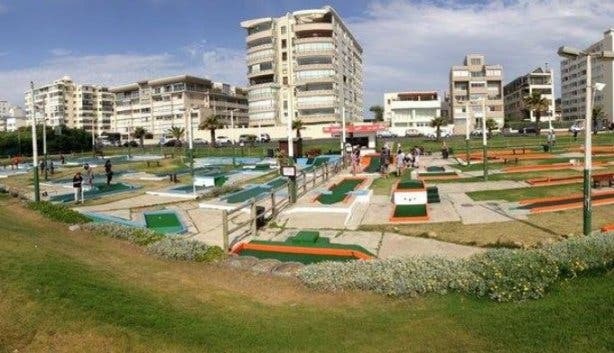 Head to the outdoor miniature golf course for family fun and maybe some competition. Your entry fee gets you a ball, club, pencil and scorecard and access to 18 holes. 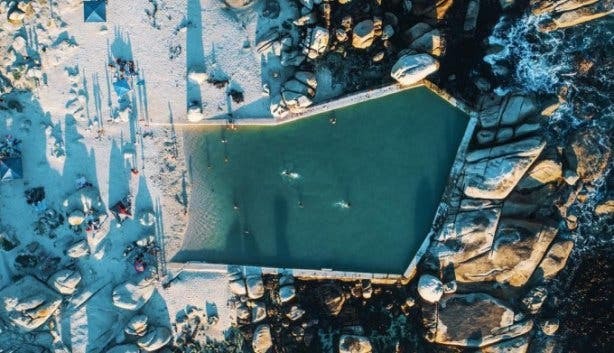 Cape Town is peppered with an assortment of public parks and considering entrance to all of them is free, visiting for the day is a great option. Fly a kite, explore, watch the dogs or walk yours (where allowed), or feed the squirrels. We have listed a few park options below – all are open every day during daylight hours. 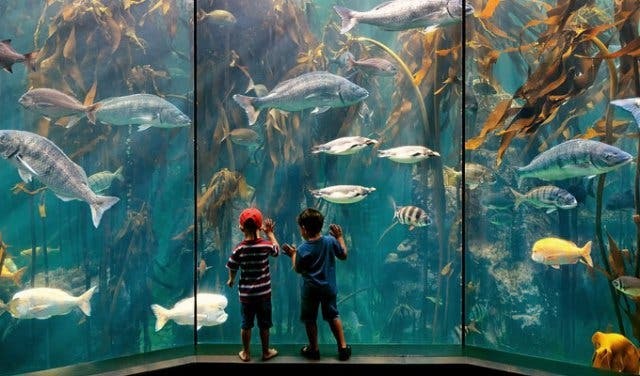 PLUS: Discover over 50 awesome things for kids in Cape Town. 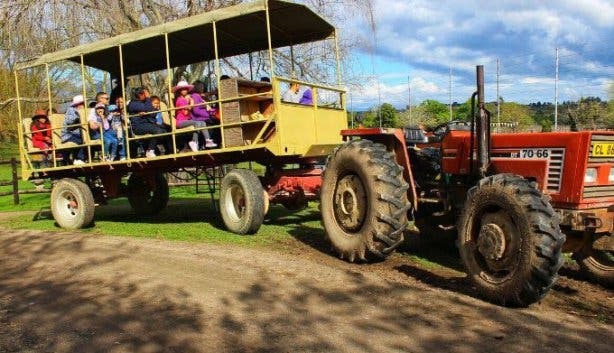 AND Check out our selection of special and unique family tours in Cape Town. Immerse yourself in the beautiful arts of Taichi and Qigong at the World Taichi and Qigong Day. 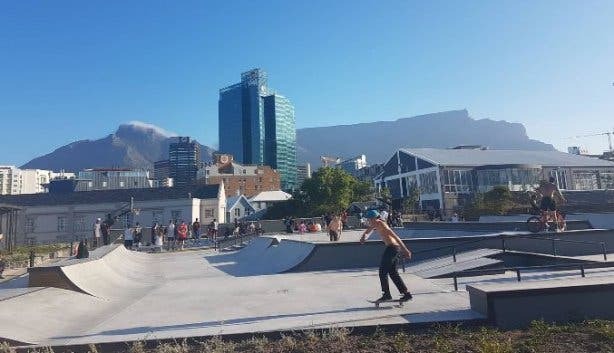 No rain or wind can keep you away from The Shred Skate Park in Cape Town. Check out their Monday half-price skate sessions. Make lifelong memories and see incredible marine life while kayaking in Cape Town and enjoy a post-work Monday adventure to revitalise your week with sunset kayaking or sunrise kayaking. Family vibes and live music at a new market in Stellenbosch called The Saturday Market. A new home-style authentic Italian restaurant in Woodstock where you can indulge with your family on the finest seasonal Italian food at Scarpetta. Check out the all-new beach-style Folk Cafe in St James. 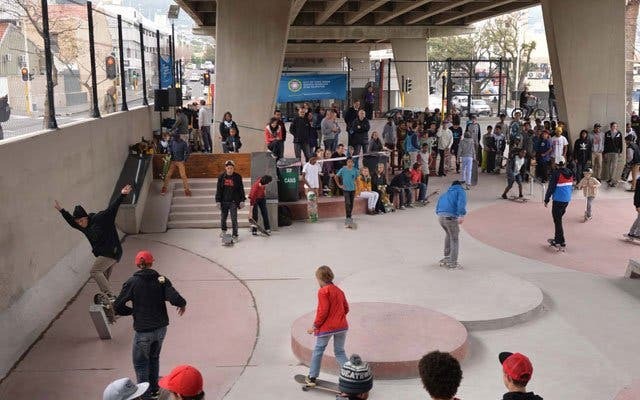 Eyethu is an exciting new skatepark in Hout Bay. Treat the family to spectacular Sunday spitbraai funday at Old Mac Daddy. Incredible Western Cape safari and family farm accommodation at Njalo-Njalo. Keep the kids entertained with this enchanting family theatre festival. 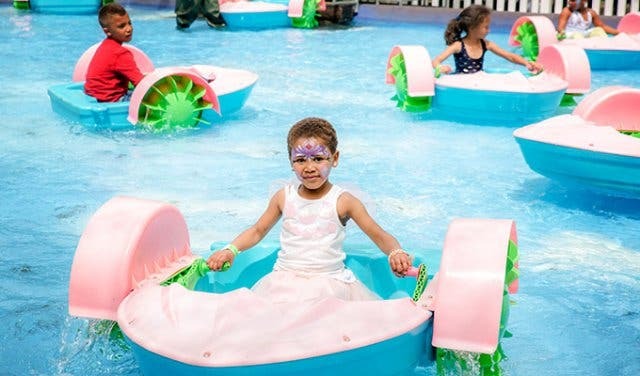 Looking for something specific to do for your little one’s birthday bash? 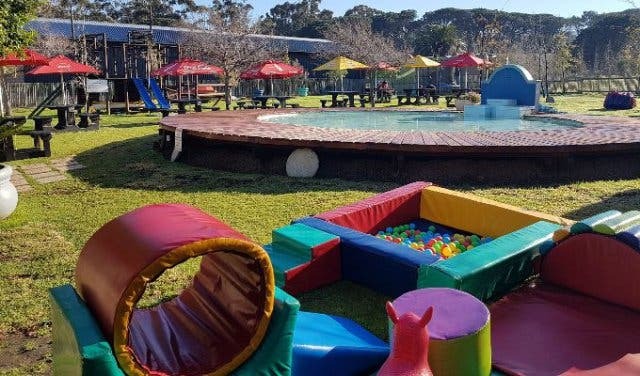 We’ve got a great overview of kids’ party venues in Cape Town. 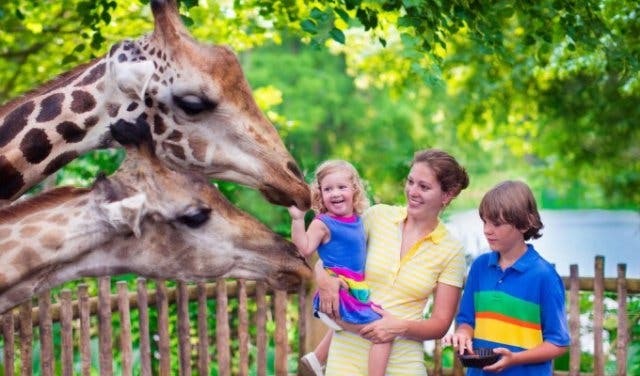 Take a walk on the wild side with this overview of animal encounters and petting zoos around Cape Town and surrounds. It may be a wine festival, but that doesn't mean there aren't spaces and activities for kids at the Cape Town Food and Wine Festival. 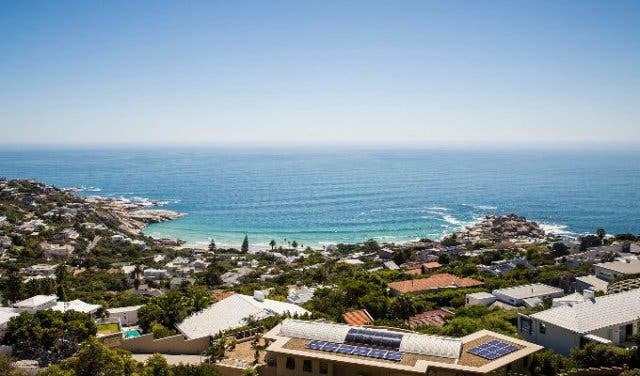 Time for adulting and maybe ticking something truly Capetonian off your bucket list? You’ve gotta try free diving with our friends at Ocean Experiences.